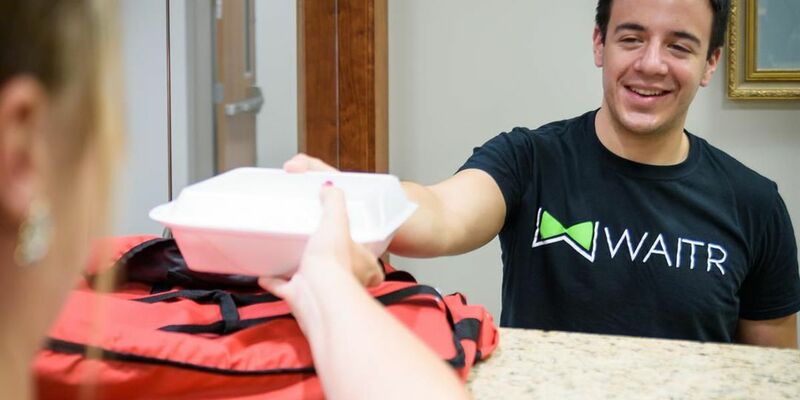 MADISON, AL (WAFF) - The delivery service "Waitr" announced that it is expanding in Madison County. Waitr will now begin serving the city of Madison, after serving Huntsville since November. The app allows users to order food from various restaurants and have it delivered for a flat fee of $5. Restaurants in Madison have already signed up to deliver through Waitr, including Earth and Stone Wood Fire Pizza, Buffalo Wild Wings, Frios Gourmet Pops, and El Omeca. Waitr is also looking to hire more drivers in the Madison area. Those interested can apply here. Waitr will also host a launch party for Madison at Earth and Stone Wood Fire Pizza on May 24 at 5 p.m., where attendees can enjoy appetizers and giveaway items.